After all those ouchy hours in high heels, out feet deserve a treat — like this hydrating cream, which has natural avocado and jojoba oils to soften and soothe. I. Love. This. This is honestly so amazing. It’s super moisturizing and I use it all the time. It doesn’t smell like a foot cream, either! 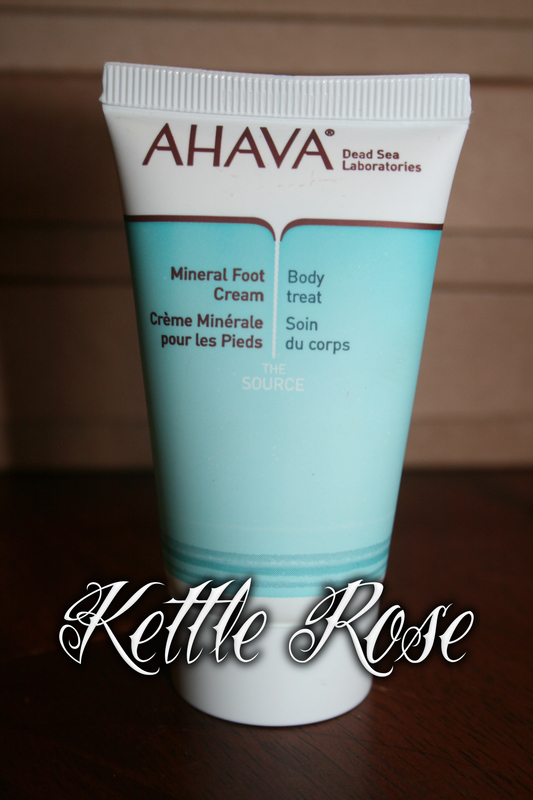 I find major improvements in my feet after using this. And I hate my feet. Well, I hate feet in general… but I digress. Go buy this. Or get a sample or something. Just… try this. 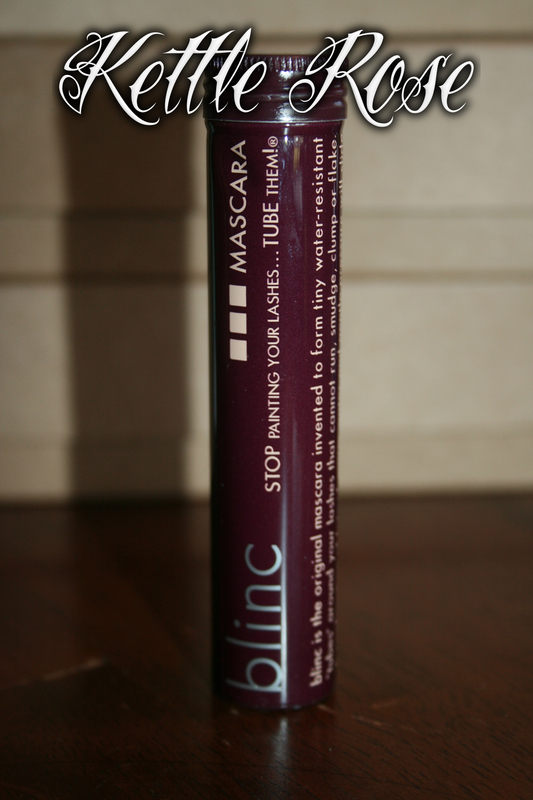 This tubing mascara won’t smear, smudge or run — plus it gives lashes a sassy, extra glossy look. I like this. But I don’t find myself reaching for it. It’s weird. It slides off, with warm water. It’s so weird. I like it. 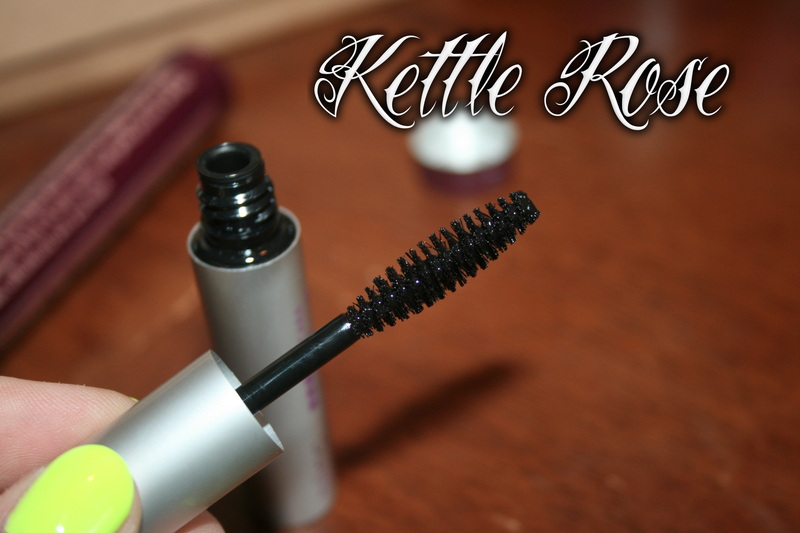 The mascara itself is pretty good. 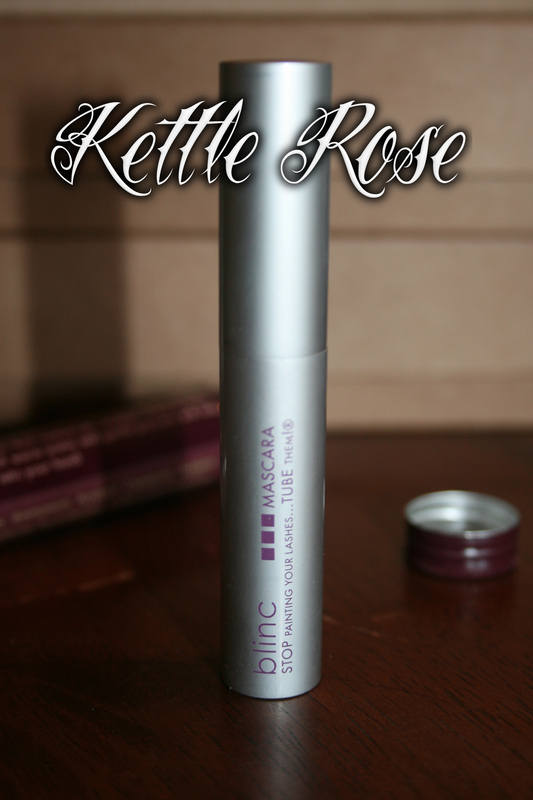 It give nice full black thick lashes that feel soft and stay until you come into contact with warm water for an extended period of time. Pro: somewhat waterproof, if the water isn’t warm. Also doesn’t sweat off or move an inch. Con: It’s kinda hard to remove and it’s weird seeing tubes slide off your lashes. I’m a sucker for packaging. This has a nice wand too. I prefer natural bristles. A styling aid with brains! When this non-sticky gel senses heat, it stops hair from expanding. Welcome to frizz-free curls. Now… I opened my Birchbox when I first got it… said “ooh!” …and never saw this product again. I don’t know where it could have gone. Sorry. 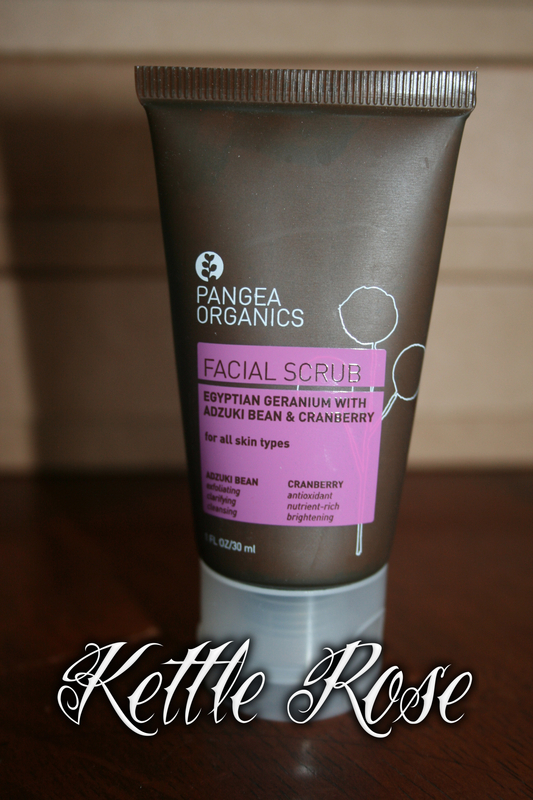 This all-natural scrub uses cranberry seed enzymes and finely ground adzuki bean to clear away dead skin so that your products can do their job. I love this brand. My skin was wayward and lost before Birchbox introduced me into their toner. And now their scrub has taken over my St. Ives Apricot Scrub. The St. Ives scrub is just as good, but it can be a tad rough when my skin is behaving. Also, the Pangea one smells amazing. If you’ve never tried this brand, you’re missing out. Well, that’s about all for now. I have November and December’s Birchbox coming up soon. This entry was posted in Birchbox and tagged Ahava, ahava foot cream, Birchbox, blinc, blinc mascara, October 2011 Birchbox, Pangea Organics, Pangea Organics Facial Scrub by Britni Rose. Bookmark the permalink.